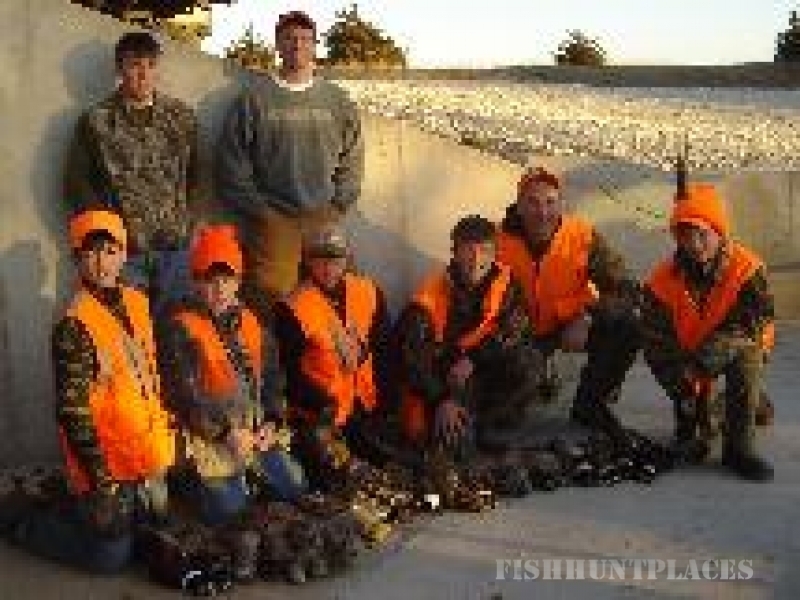 If you and your friends are looking for a "Huntin' Good Time!" 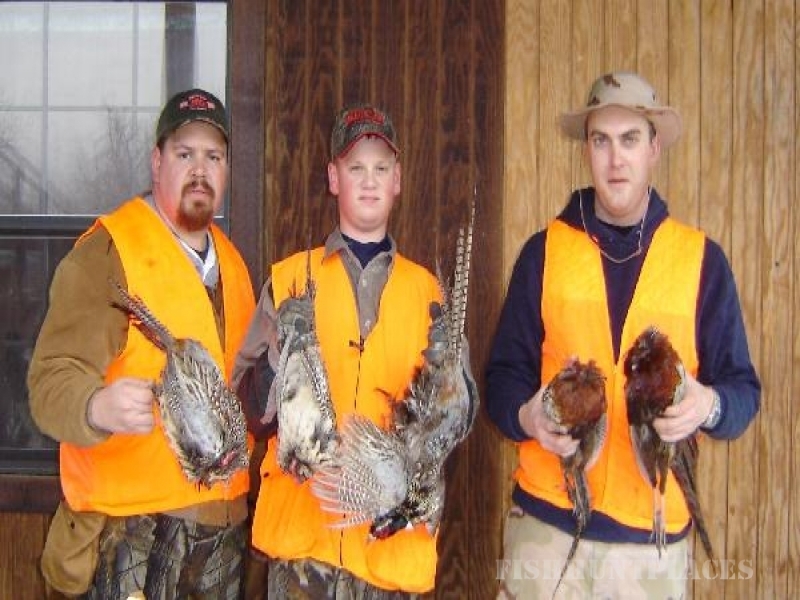 here in the Heart of Pheasant Country-Kansas, Double E Pheasant Ranch would like to offer a pleasant, fun, and memorable hunting experience. 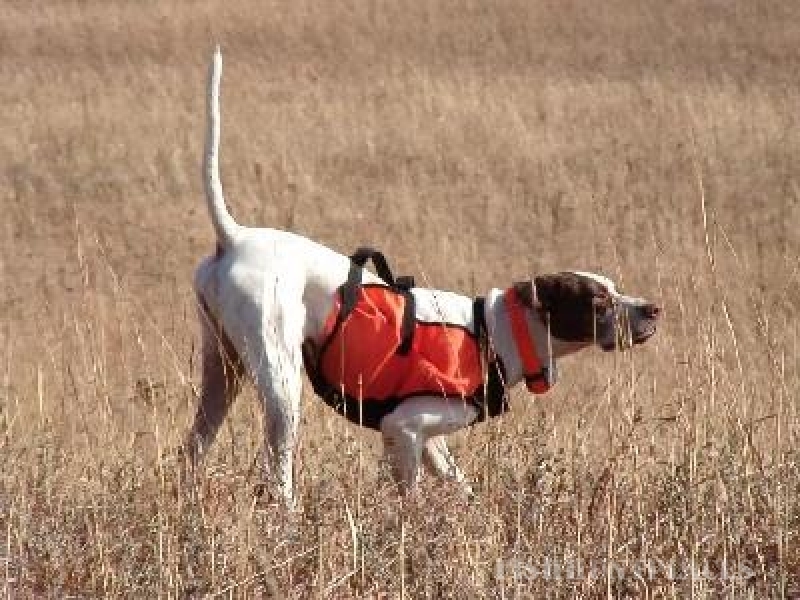 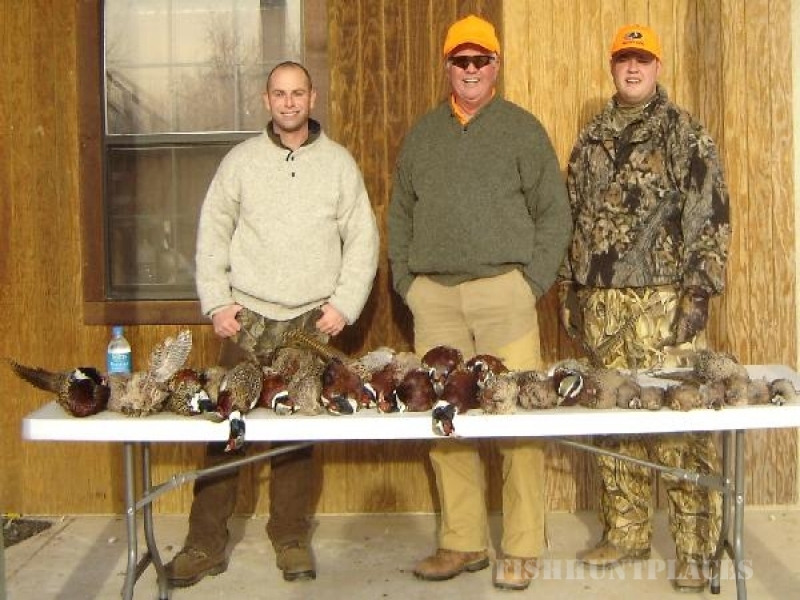 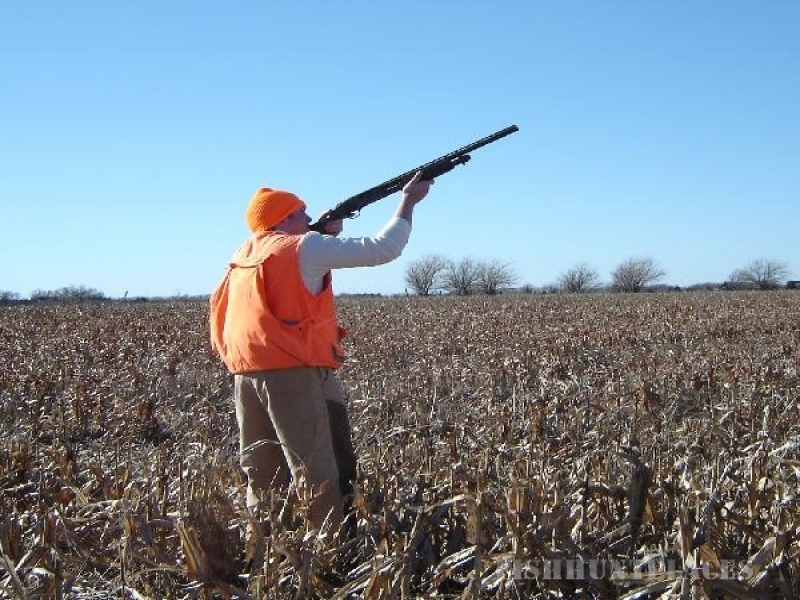 Double E offers guided pheasant hunting as well as quail, chukar, turkey, and deer. 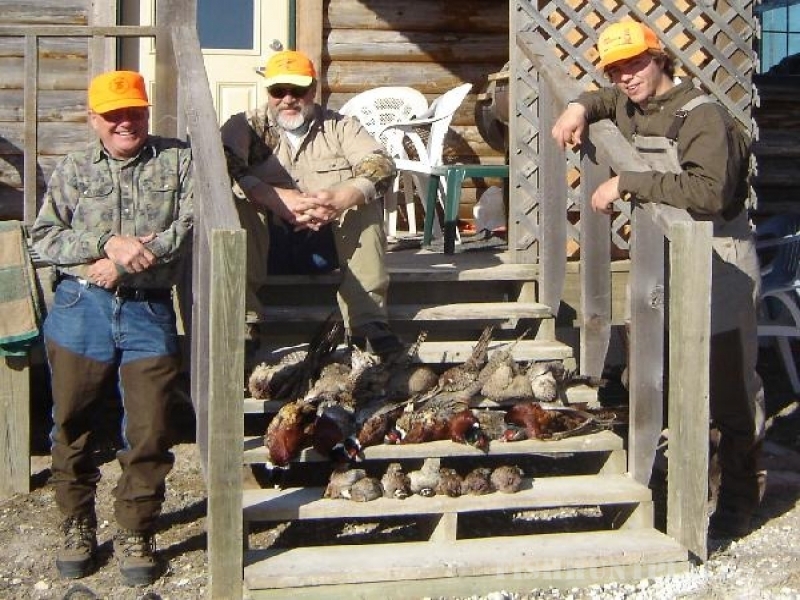 Overnight lodging is provided at the cabin. 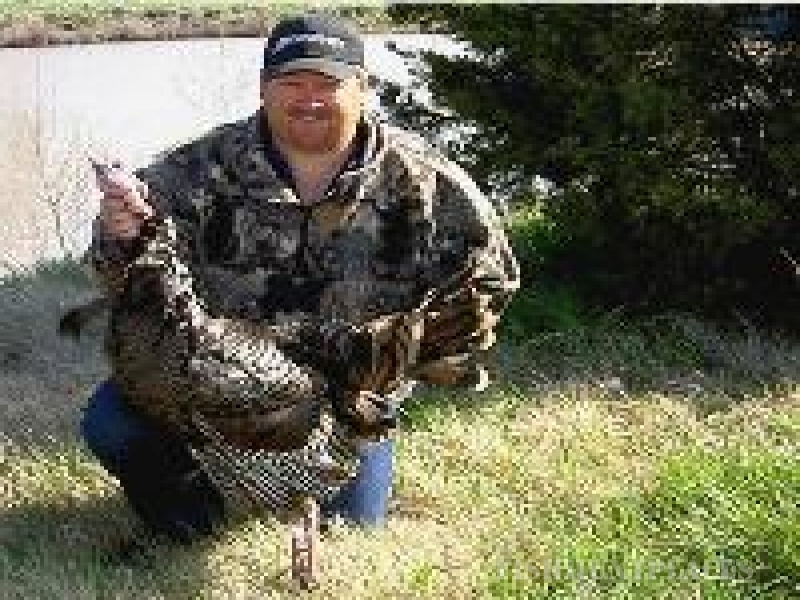 All meals are prepared onsite by an experienced cook.